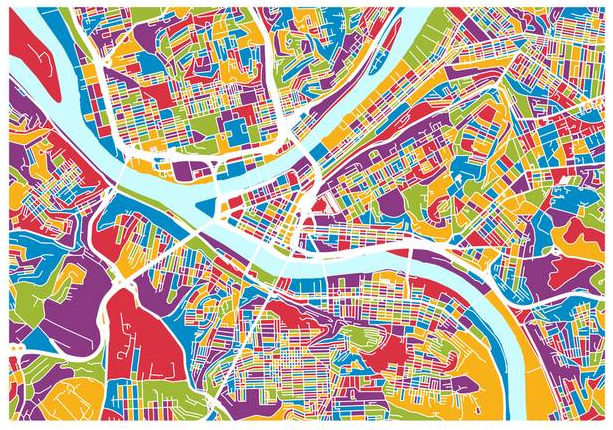 NextGen:Pgh is an innovative nonprofit organization that enhances the quality of life in Pittsburgh and beyond. We bring people together in new, exciting ways. We produce events and programs that grow the economy, increase social interaction, improve public health, help our schools, promote greater environmental sustainability, and enhance Pittsburgh's cultural scene. We deliver a wide variety of solutions for better urban living. Find out about our organization, mission, programming, and impact. NextGen:Pgh is powered by people like YOU. Join the effort, share in the fun, reinvent the city.